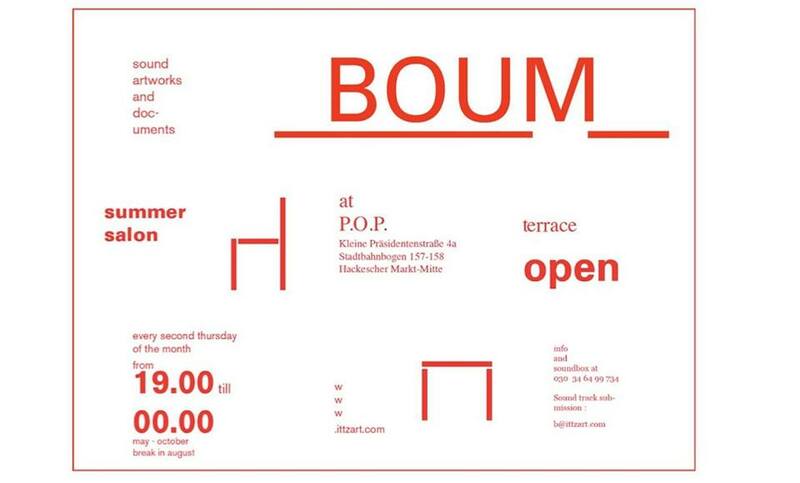 BOUM#4 SALON and PARTY @ P.O.P. | KOMMENT. 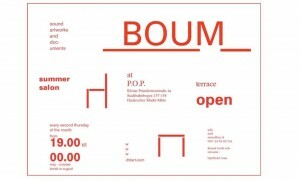 BOUM#4 SALON and PARTY @ P.O.P.